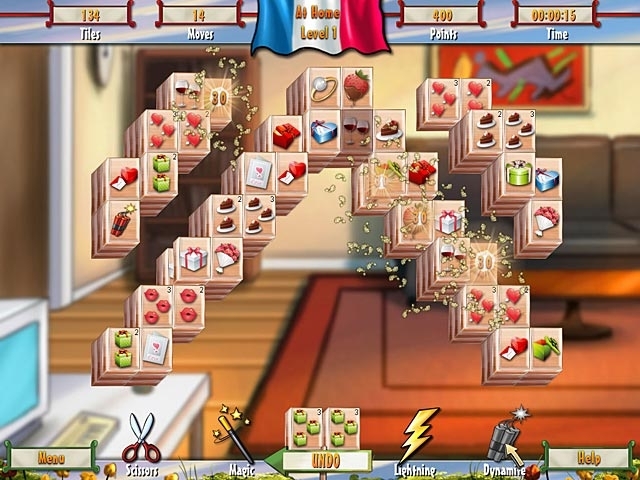 Join Marie for an exciting day while playing Paris Mahjong. When Marie woke up this morning, she had no idea what an exciting day awaited her, and neither did you! Join her for a chaotic, action-packed day full of crazy coincidences in the French capital of culture. 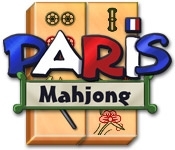 Paris Mahjong is a fun-filled Mahjong puzzle classic with 60 enchanting puzzle levels. Whether you're a beginner or a puzzle pro pitting your skills against Adventure Mode, it's all up to you and your mahjong might.